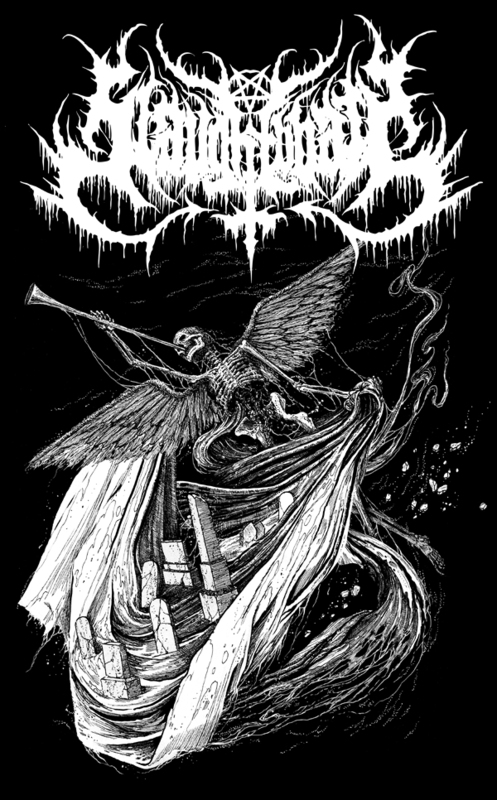 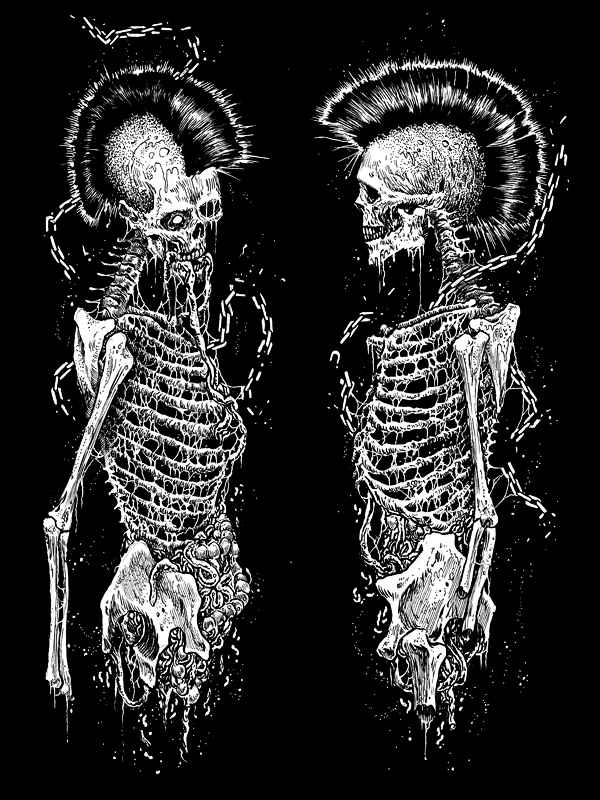 Logo illustration for depressive black metal band LIVE SUFFER DIE (USA/Italy)…featuring members of BITTER PEACE (USA) and VARDAN (Italy). 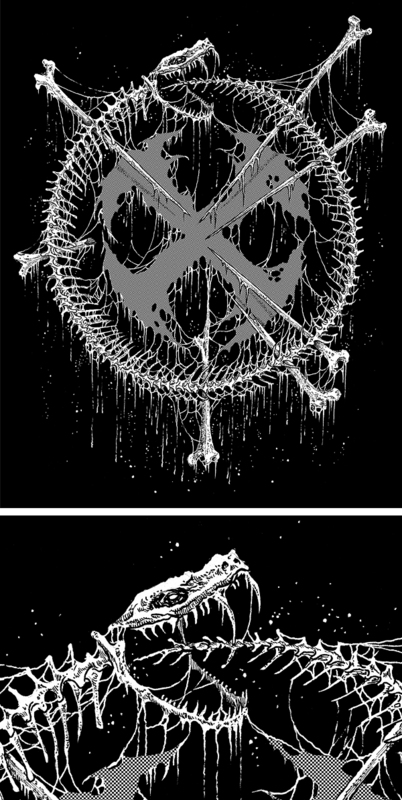 Here are a few illustrations I recently completed in support of CARNIFEX’s (USA) tenth anniversary tour. 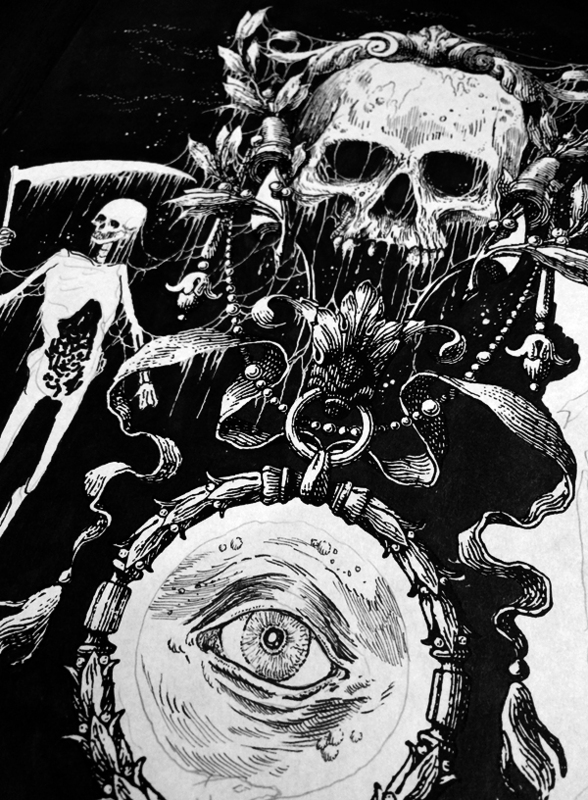 Working on an illustration for my band, FETID ZOMBIE.